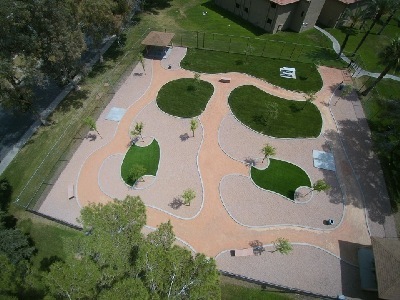 Are you looking for a Pet Friendly Community? Well, look no further. 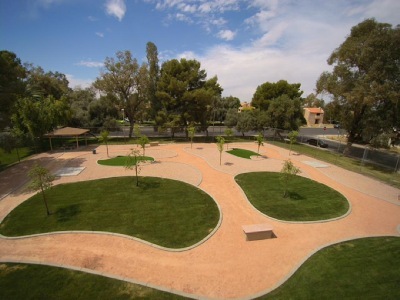 As one of the few Pet Friendly Communities, we proudly allow Cats & Dogs here at Saratoga Apartments. Our Residents can have 1 Pet per apartment up to 20lbs full grown. 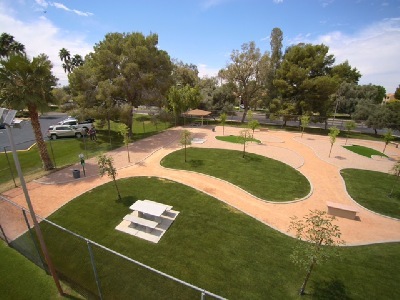 Come join our Residents and their furry little animals to run around in our New Dog Park. Now your pet has the opportunity to relax by your side and enjoy the comforts of your apartment home.